latteonlocation.com "Lattes on location caters the finest coffee imported from Italy, made by experienced baristas. Enjoy a wonderful coffee experience with our amazing ingredients and robust flavors. 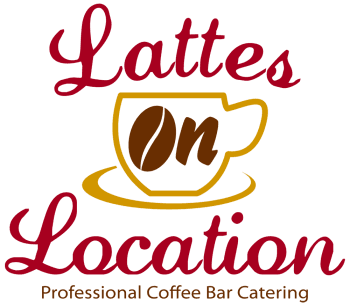 From the look to the smell and the taste you will know the difference when you invite Lattes on Location to serve at your next event, meeting, or conference.